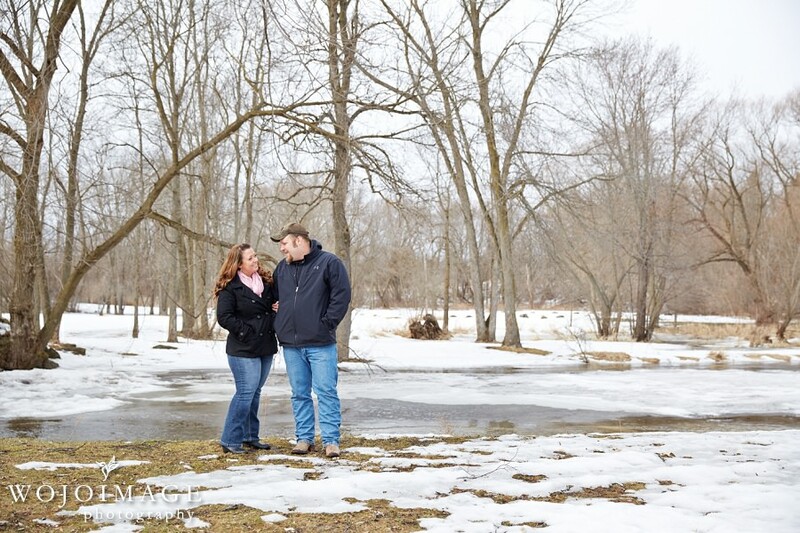 Last time we met with Laura and Adam at the Harrington Beach State Park for their engagement photos we got greeted by heavy rain and needed to reschedule their session. 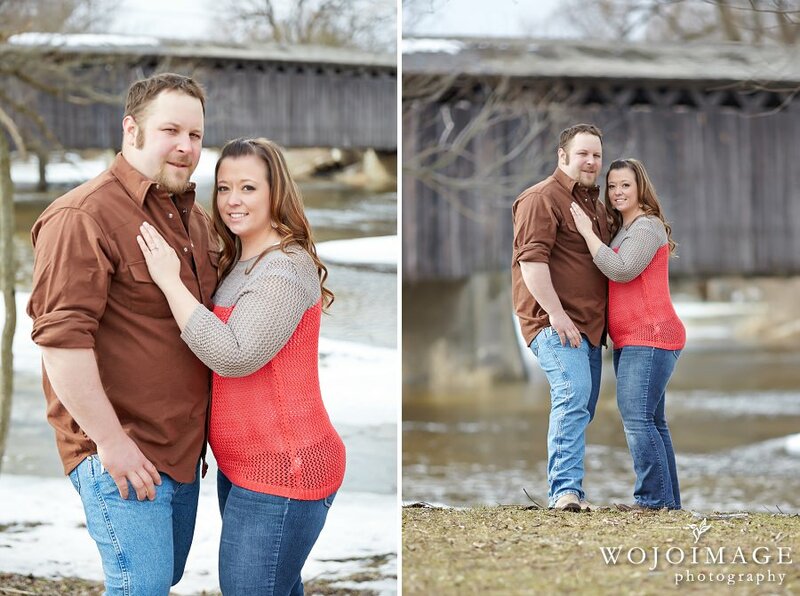 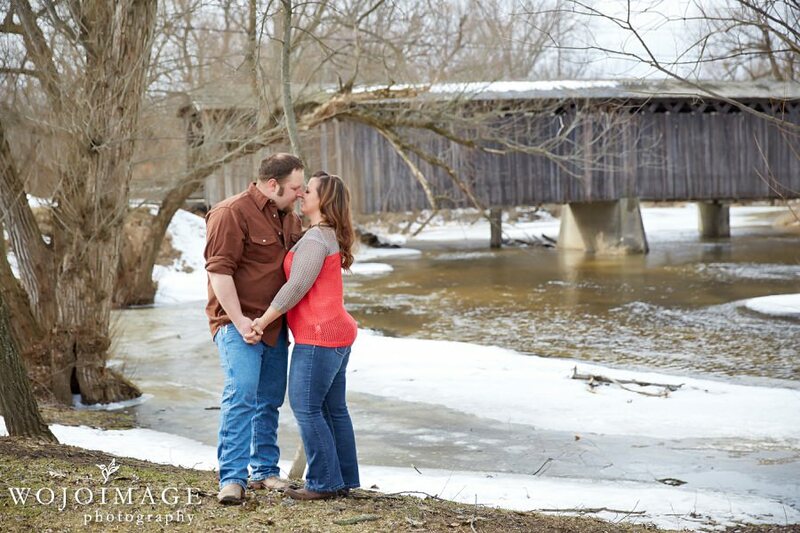 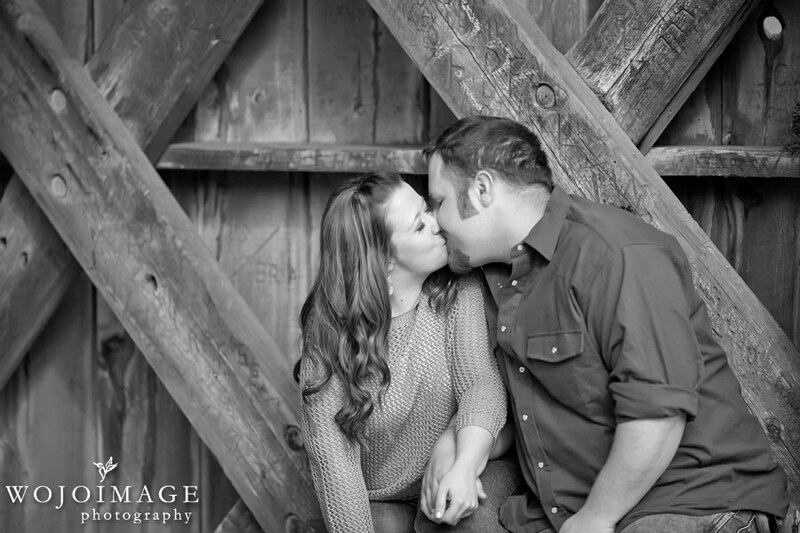 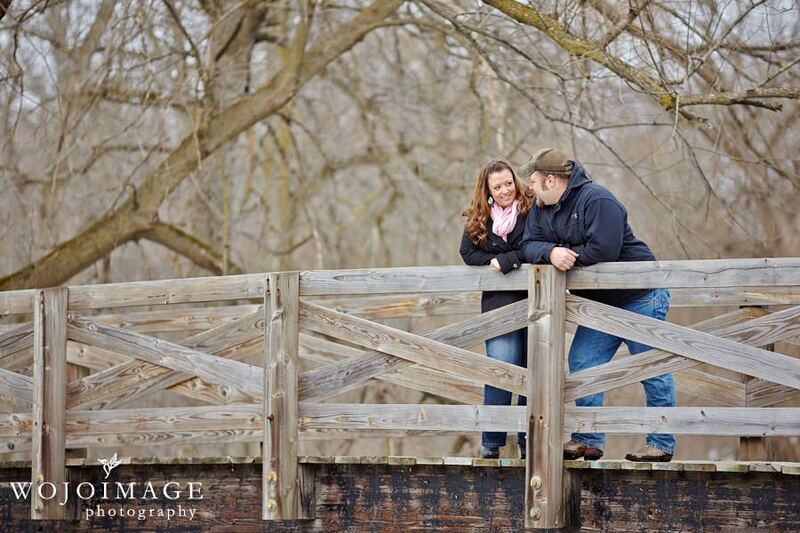 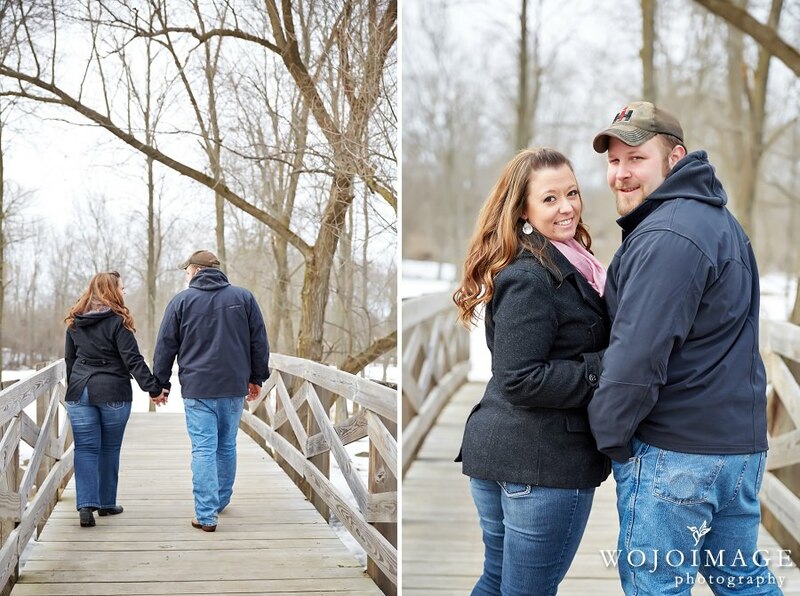 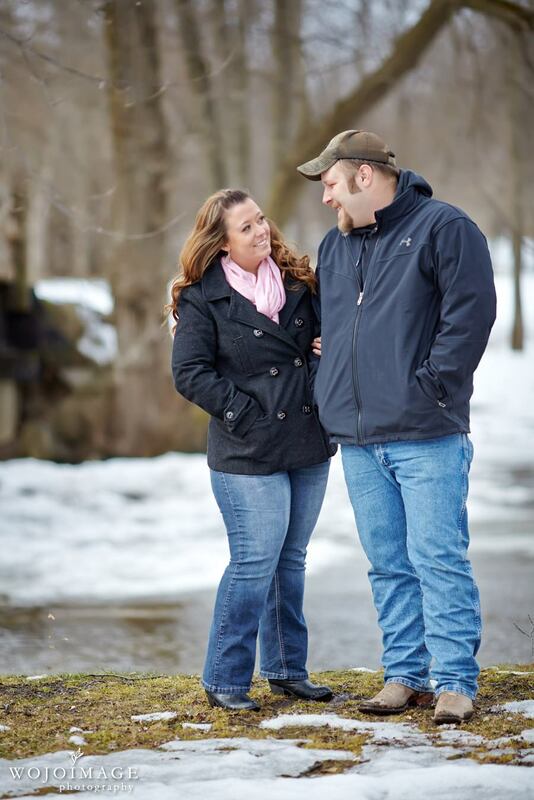 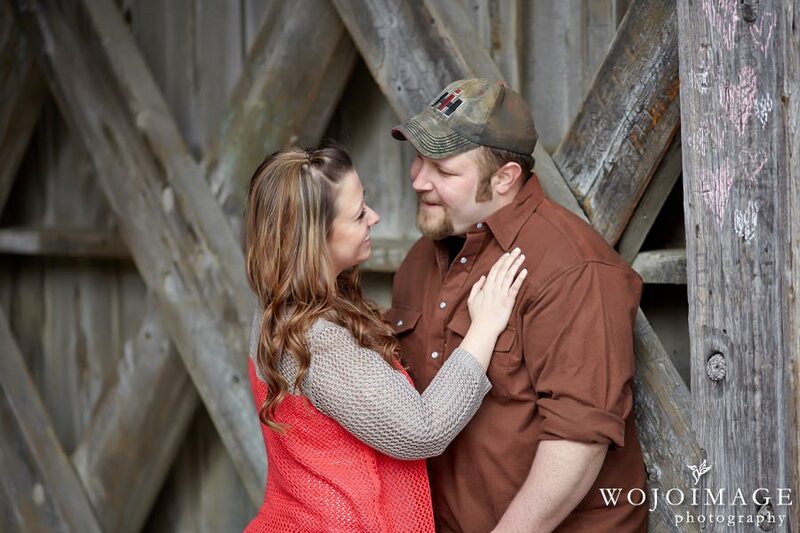 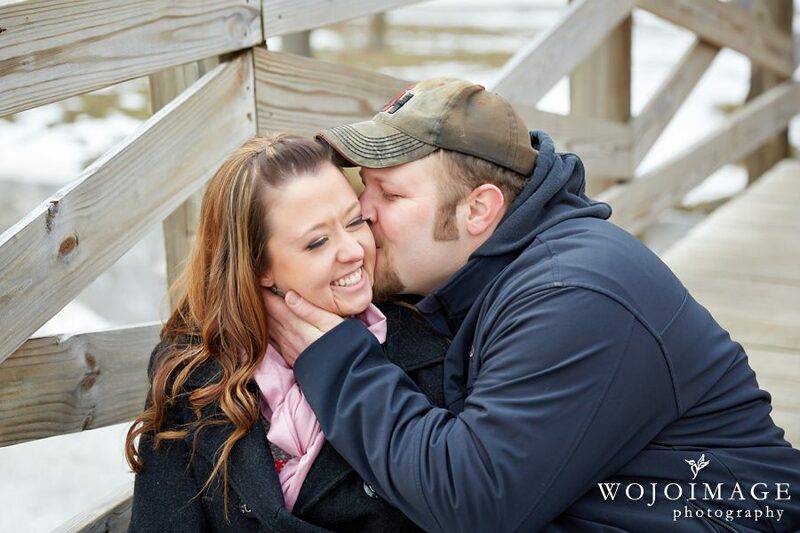 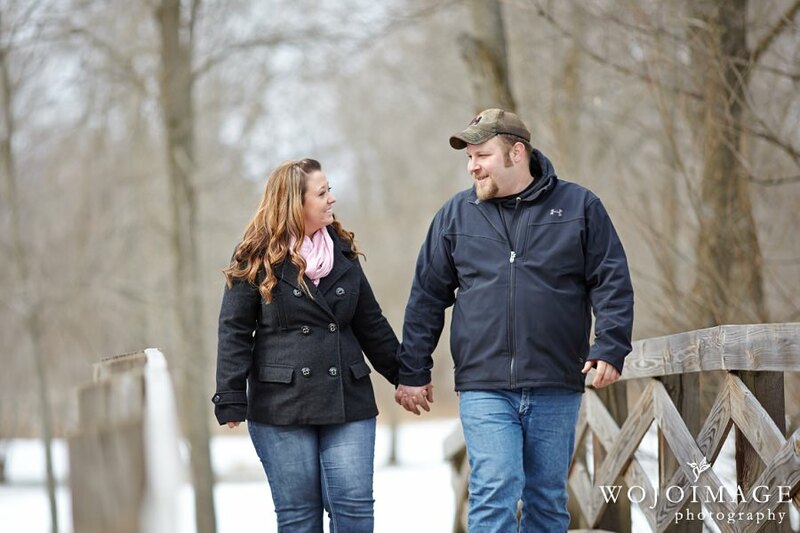 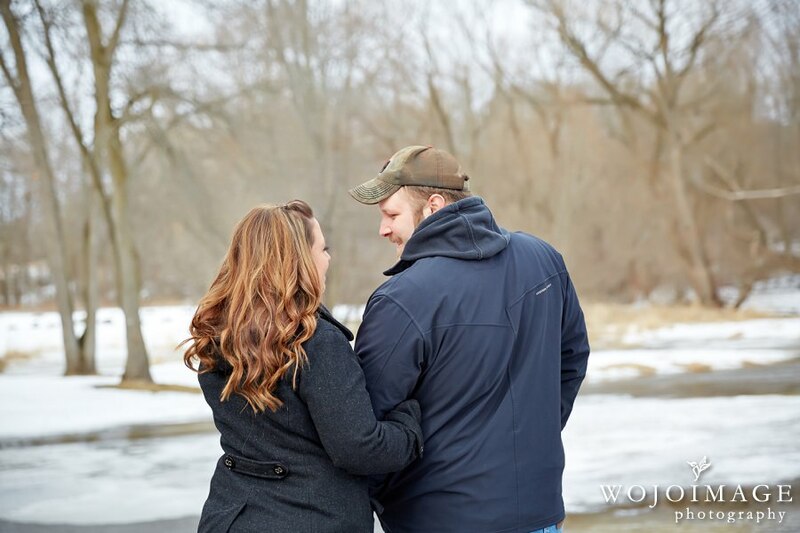 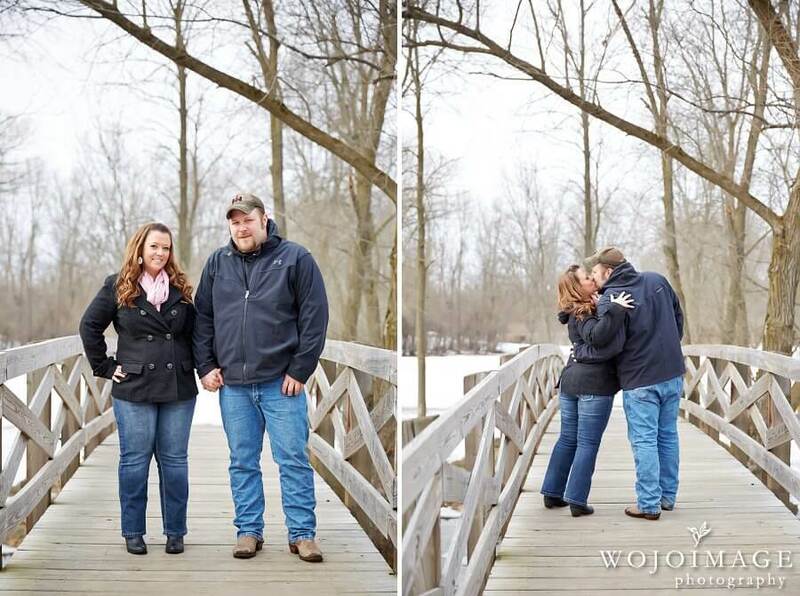 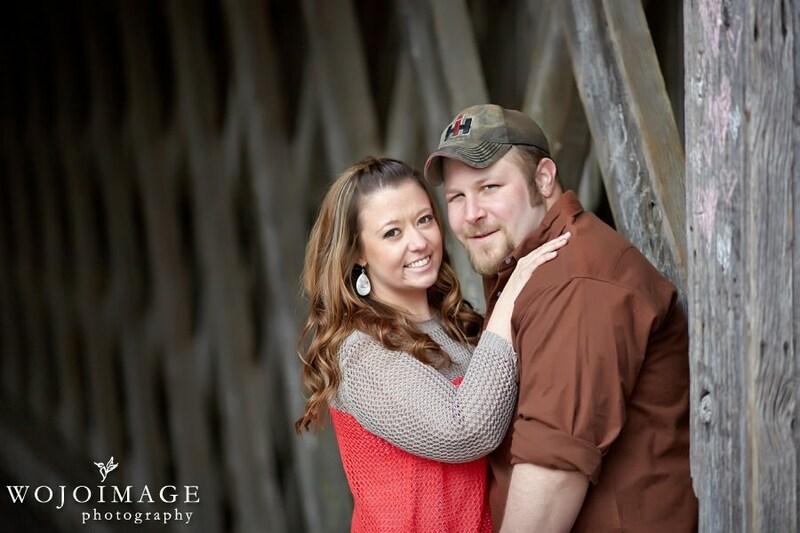 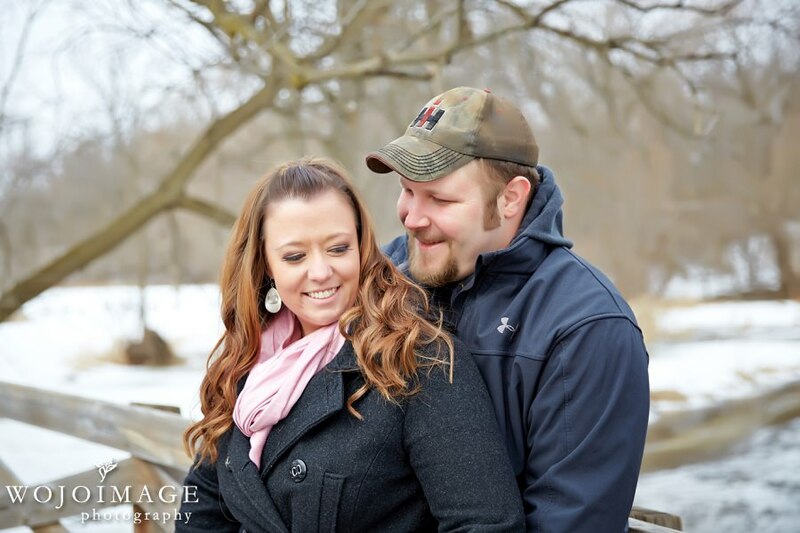 This time we met at the Covered Bridge Park in Cedarburg and their session couldn’t have been any more perfect. 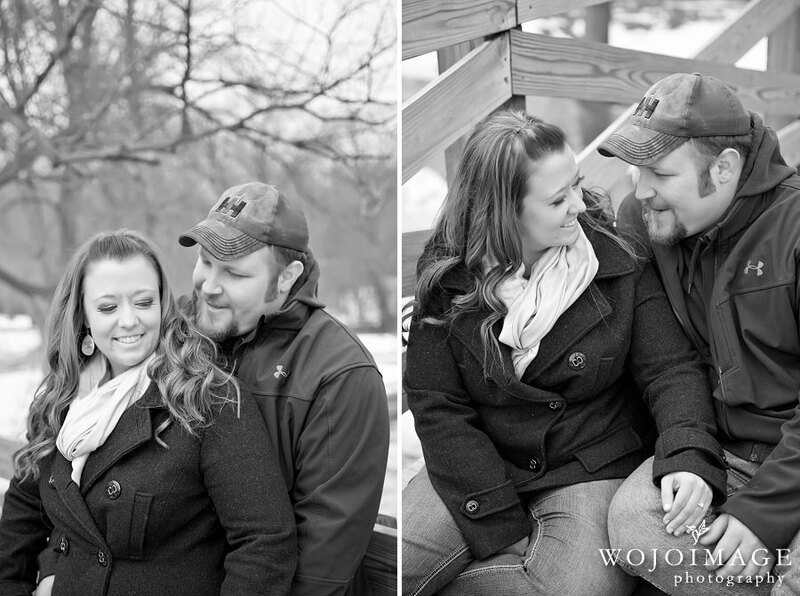 It was much warmer then what we are used too, and the leftover snow and ice gave a nice winter feel to their session. 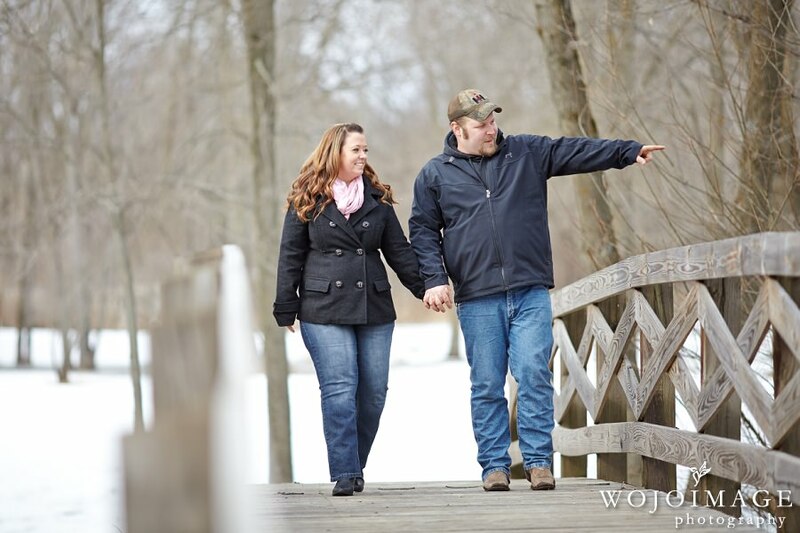 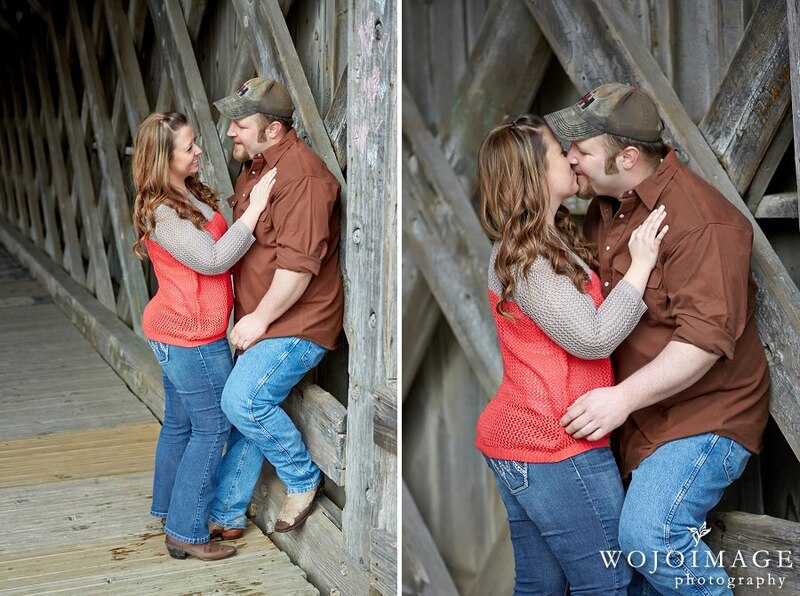 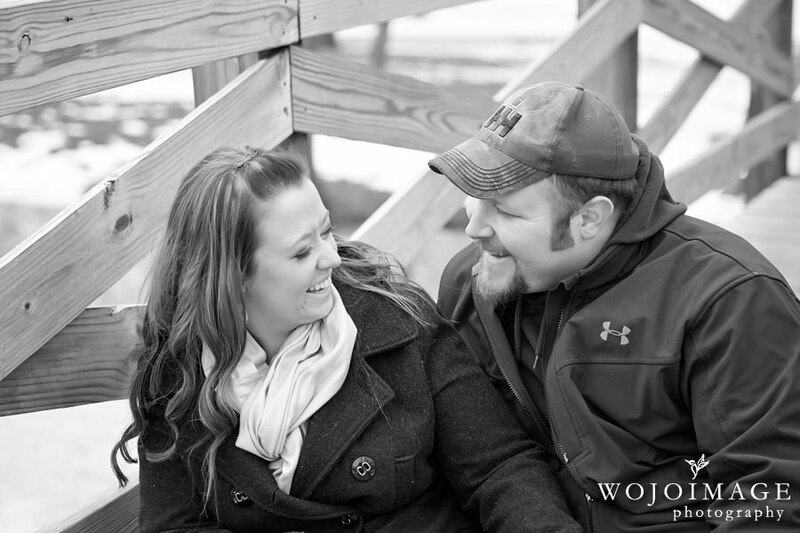 To see more of Laura and Adam’s engagement session take a peek at the album design below.